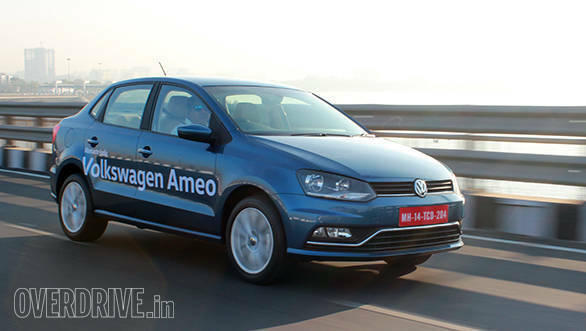 Volkswagen's compact sedan, the Ameo, is likely to be launched in India in May 2016. 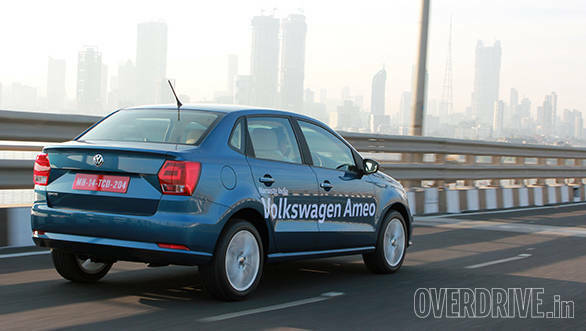 The Ameo was first showcased at the Auto Expo 2016 and is a global model from Volkswagen India. It is based on the same Polo platform and will be slotted in between the hatchback and the Vento. Dealers have already started taking bookings for the Volkswagen Ameo in India. The booking amount is Rs 10,000 and deliveries are being promised in July 2016. Few dealers that we spoke to confirmed that the launch is likely in June 13, 2016. However, a source tells us that if everything goes according to plan, the Ameo will be launched sometime this month. There is also an Ameo app on Google Play which lets you pre-book the car as well as go through the trim lines and specifications. Speaking of which, the Volkswagen Ameo will be offered in Trendline, Highline and Comfortline trims. 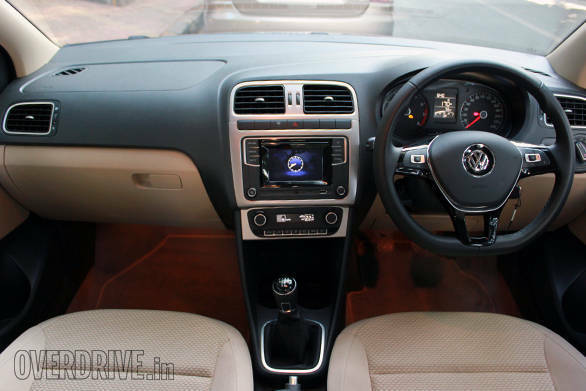 The Volkswagen Ameo will come with dual airbags and ABS as standard across range. Other standard equipment includes body-coloured bumpers, turn indicators on mirrors, flat-bottom steering wheel, single folding rear backrest and rear fog lamps. The Ameo, on the top end Comfortline, will have alloy wheels, dual beam headlamps, chrome detailing on the air dam, chrome applique on door handles, cooled glove box, leather-wrapped steering and gear lever, static cornering fog lamps, auto dimming rear view mirror, rear defogger, MirrorLink-enabled touchscreen infotainment system, steering wheel with audio and cruise control, rain sensing wipers, reverse camera with parking sensors, one touch front and rear power windows as well as opening and closing of windows with a remote. This collectively makes the Ameo the most feature rich in its segment, the Hyundai Xcent included. The Volkswagen Ameo will be available with a choice of two engines and transmissions - the 75PS/110Nm 1.2-litre petrol with a manual and the 90PS/230Nm 1.5-litre diesel with a 5-speed manual and 7-speed DSG. 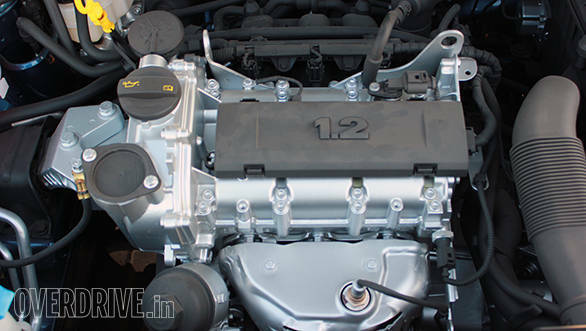 Expect the Ameo to be priced around Rs 4.7 lakh for the base petrol going all the way to Rs 8.99 lakh for the diesel.